2-pole power tool switch, off-switch. 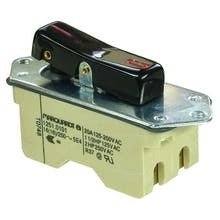 Usable up to 16A motor load. Suitable for devices the of the protection class II. 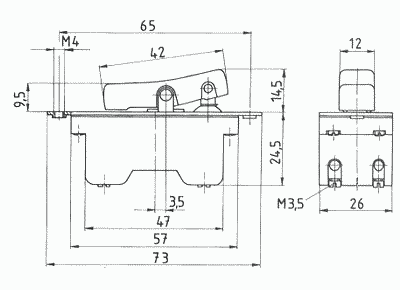 Suitable for verschiedene machines from Wacker and Hilti.